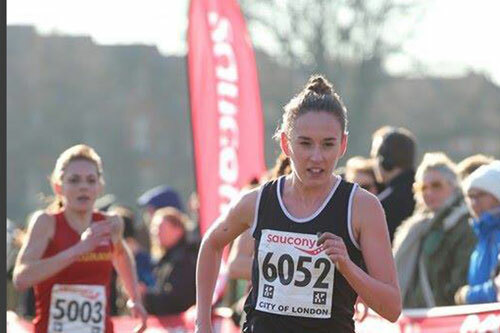 The 2018 event was held at Parliament Hill fields, Hampstead North London, on a bright but bitterly cold day. This is a popular venue, and 6444 athletes competed in total - a record number for this event. 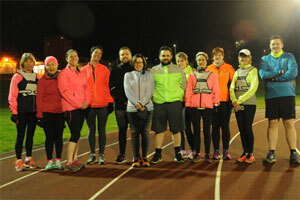 Rotherham Harriers had 34 athletes competing and 6 full teams. The team performances were good - the U13 girls team were 24th (out of 51 teams) and the u13 boys were 35th (out of 56) and both were the 1st Yorkshire and 3rd Northern club teams to finish. The under 15 boys team and the u17 women's team both finshed in a very impressive 13th place were again the 1st Yorkshire and 3rd Northern club teams to finish. This demonstrates the strength of the young athlete teams in the club, and the commitment of the athletes to support the club. The senior women's team, who have won team medals at this level, were weakened due to illness and injury and were down to only 4 athletes. However they did finish in a very creditable 15th team place, (there were 112 complete teams) and were the 1st Yorkshire and 3rd Northern club, behind Leeds City in 3rd and Hallamshire in 11th. The senior mens team were 34th (out of 162 teams) and were 3rd Yorkshire & 8th Northern club to finish. (The smae team positions achieved in both those championships. There were some excellent individual performances; Mya Taylor was 8th in the U17 women's race, Elliot Morton was 17th in the U15 boys race and Natasha Hatswell had another great run to finish 26th - ahead of several international athletes - in the senior women's race. Joe Massingham was 27th in the Junior men's race, and both Emma Parkinson (55th) and Zara Knappy (68th) had good runs. Olivia Bell (82nd in the U13 girl's race) and Emma Ball (88th in the U17 women's race) achieved the very difficult aim of finishing in the top 100 of the National championships. The club also is grateful to Lizzie Hutson for her efforts to ensure that we had a full senior women's team finish. 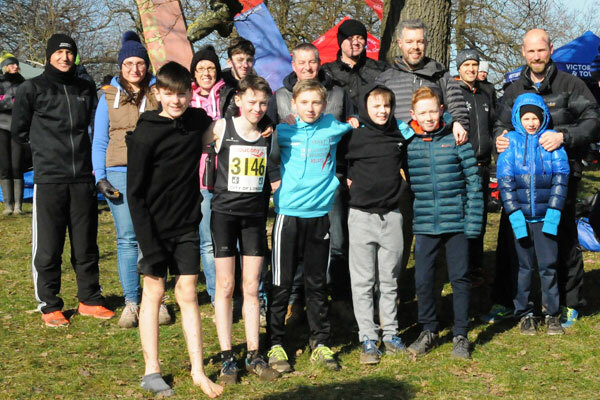 The above athletes have performed consistently well at County, Northern and National levels, indeed the commitment and support of all the club's cross country athletes, as well as the work done by the coaches and team managers, is the reason that the club can now be considered as one of the stronger clubs at Yorkshire and Northern level. 17 Elliot Morton 16:02, 103 Joshua Wragg 17:14, 197 Will Beaton 17:57, 209 Samuel Gilson 18:02. 8 Mya Taylor 19:11, 88 Emma Ball 21:27, 141 Keiva Rennocks 22:24, 200 Beth Mount 23:38. 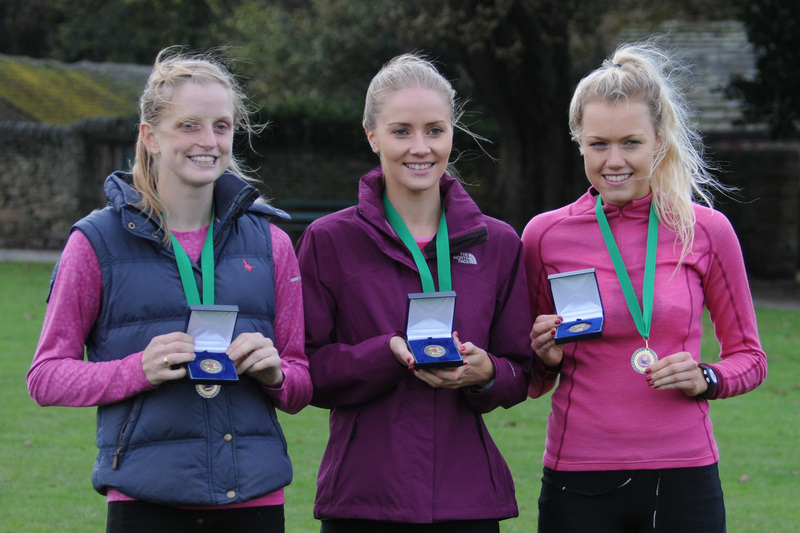 26 Natasha Hatswell 30:47, 55 Emma Parkinson 32:01, 68 Zara Knappy 32:28, 321 Lizzie Hutson 37:51.